Our certified professional technicians are available for all of your service needs. With years of combined experience in service, maintenance and support, we offer the peace-of-mind you deserve. 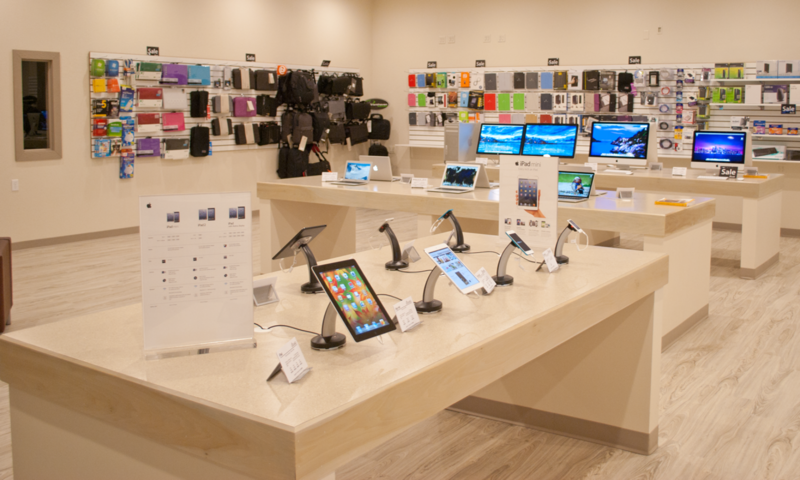 Protect your investment with the same quality and care that you have come to expect from Apple. We’re here to help. Did something happen to your portable iOS Device (iPhone, iPad, iPod)? 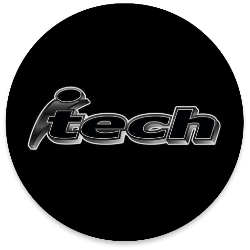 iTech can send your iPhone, iPad or iPod to Apple for in warranty and out-of-warranty service and repairs. Please contact us for more details! 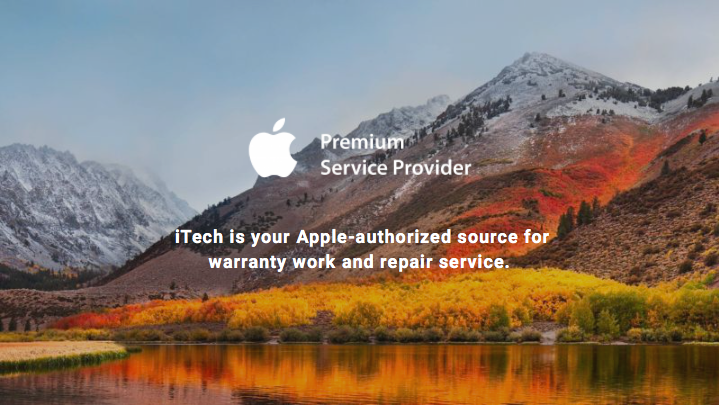 As an Apple® Authorized Service Provider, iTech offers both in warranty and out of warranty repairs for your Apple® computers. There are no appointments necessary so during business hours feel free to head our way. On-site service brings a highly experienced Apple tech to your location to perform server work, network upgrades, on-site troubleshooting, repair services, and other solutions-based consulting.